Just got my 3d printer last week and been trying to print some tests, however i keep coming up with these shocking results. Tried levelling the bed using the paper method (slight friction with std A4 copy paper) but still cant get it to print correctly. First picture looks better than the last. The last picture is possibly over extrusion but there also is an issue of stringing which is part to retraction settings and temperature of hot end. The first one looks like a straight bed adhesion issue. so in order to get things started. 5. print out a simple 20mm cube. we recommend our famous iDig3Dprinting 20mm calibration cube. then see how you do. 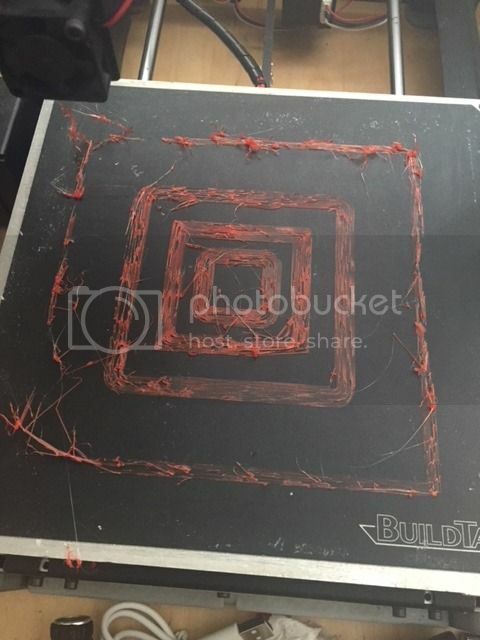 Apart from leveling the print bed properly, you need to check for the extrusion issues and bed adhesion too. 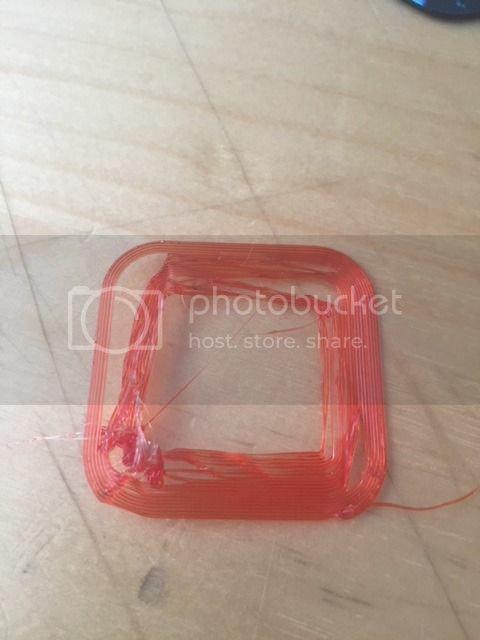 Besides, check your 3D printing filament too and get the one in good quality for better results. As for more information as a newbie you can read some 3D Printing Blogs.